Foster homes, and the parents who provide a safe and nurturing environment for kids in foster care, are in desperate short supply. More than 3500 children and teens have been removed from their biological parents due to abuse or neglect in Hillsborough County. And there are just not enough foster parents to provide a temporary and loving home. Families First of Florida trains and licenses therapeutic foster parents in Hillsborough County. The organization also provides mental and behavioral health assessments and treatment both in-home and among its seven locations. with partners, working full-time, retired and empty nesters. The commonality is the need and passion to help kids. There is a specific need for foster parents to care for teens and who speak Spanish. In partnership with Families First of Florida, therapeutic foster parents receive on-going training, clinical services, a monthly stipend to support each child’s expenses, paid respite, and 24/7 availability of a clinician when needed. Love kids and have an extra dose of patience? Foster parents are at least 21 years of age, can demonstrate stable housing and income and pass a background check. Prospective foster parents attend an orientation, 24 hours of Professional Parenting Training, and then 30 hours of Therapeutic Foster Parent Training. The next Foster Parent Orientation is March 5, 6:30 to 8 pm at Children’s Board of Hillsborough County, 1002 E. Palm Ave., Tampa, 33605. Please call 813-290-8560 for more information and register for the orientation or visit FamiliesFirstFL.com. Our dedication to help children, adults and their families in the community is twofold. First, we provide mental and behavioral health services through trauma-informed psychiatric and therapeutic interventions to assist our clients with the tools and treatment to heal, grow and develop. 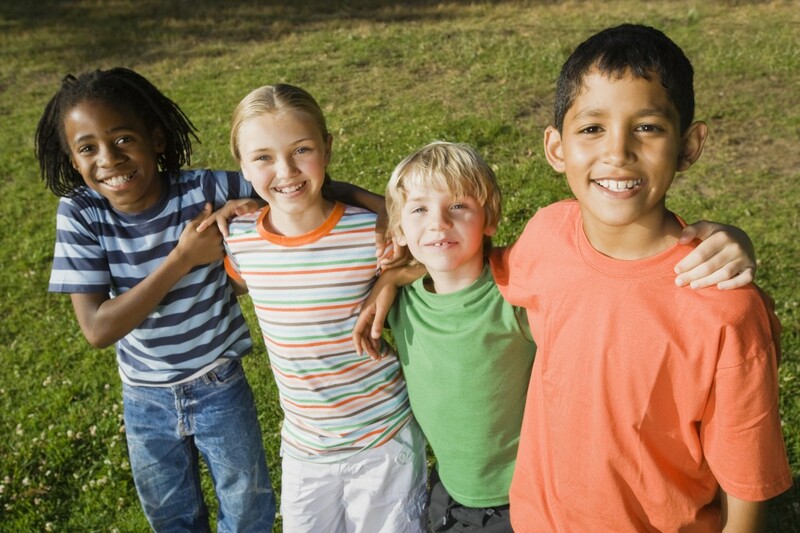 Secondly, we serve as a therapeutic foster care licensing agency for children 5 to 17. Our collective goal is for each child to overcome their circumstances and reach their full potential.